BalmaPrat is a small family winery in Porrera, in the heart of D.O.Q. Priorat. 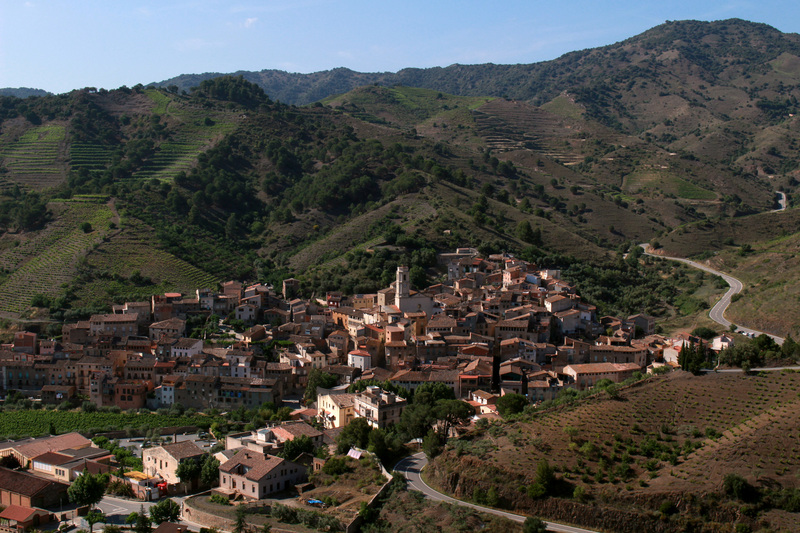 We elaborate the grapes coming from the own estates located to the edges of the town. Our production is around three thousand bottles, a result of a handmade work in the vineyard and the winery, with a lot of care and dedication in the whole process: from growing, grape selection, fermentation, aging, and selling of each bottle. The ultimate goal is to get the maximum expression of the terroir. 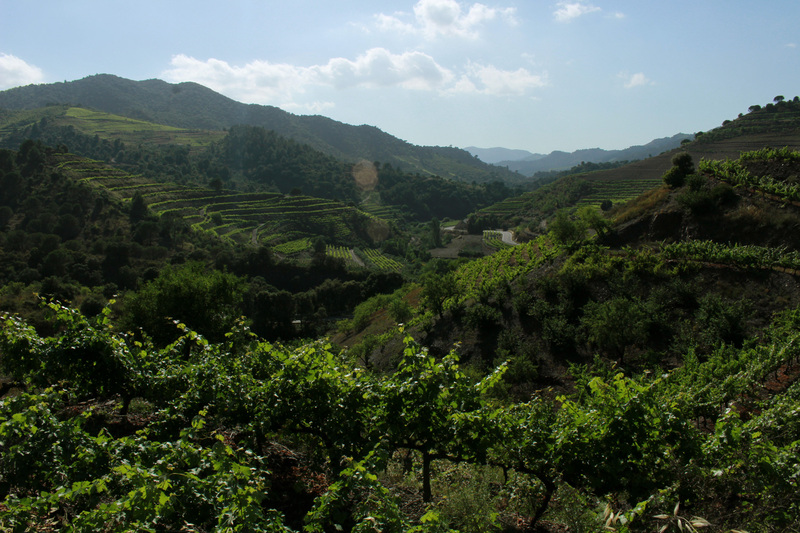 La Balma is a steep esate oriented to the west with soils of different licorellas (slate soils), dressed in vines, almonds, hazel and margins of dry stone. In the high part the views of Porrera and the hermitage of Sant Antoni are precious. From there we can see the Tossal, the Molló, the Sentius and in the background the Montsant mountains. In the lower part the vineyard gets beside the river Cortiella. 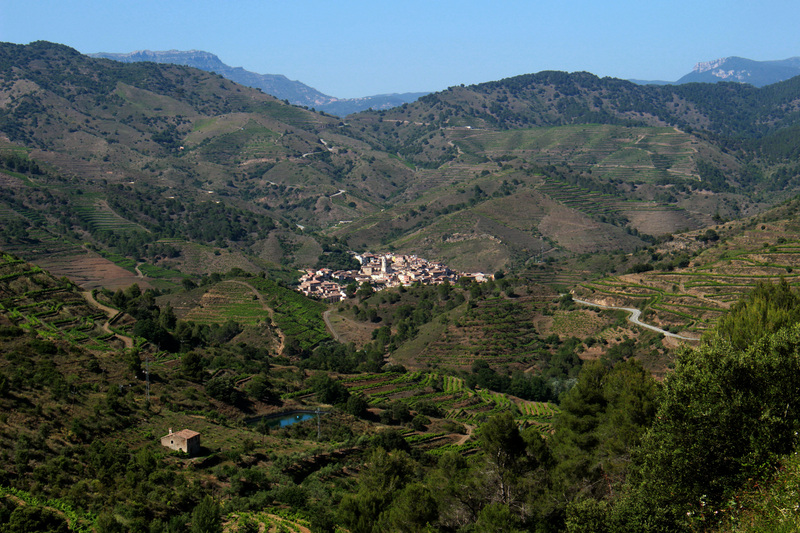 BalmaPrat is one of the smallest wineries in the DOQ Priorat. The recognition of the winery and the work we do is supported by the fact of having our wines into prestigious restaurants with Michelin stars such as Celler de Can Roca (Girona), Mugaritz (Guipuzcoa) o Cinc Sentits (Barcelona). We are open for visits in our winery and the vineyard. We arrange visits in advance and adapt to your schedules. We also offer the possibility of spending the weekend, or more days, in a rural accommodation just above the winery, with visit and tasting included. A single varietal wine, 100% Carignan old steep slate. It is aged for 24 months. 9,56 in Guia de Vins de Catalunya 2015. Top 100. GREAT GOLD medal in TOP WINE 2017 Internacional contest. The varieties are: 60% grenache and carignan, 20% Cabernet Sauvignon, 15% Merlot, 5% syrah. The aging is done in French oak barrels, 18 months. GOLD Medal in TOP WINE 2017 Internacional contest. 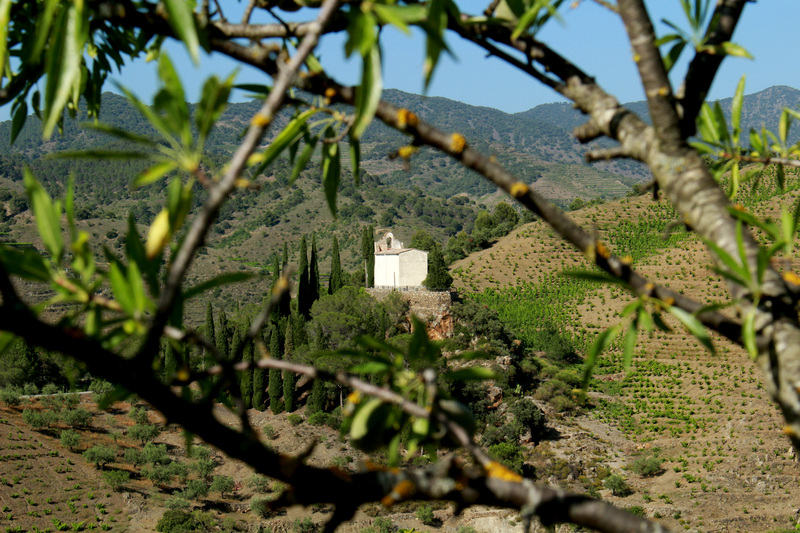 La Parada is another small vineyard located right next to our neighbor Montsant DO. 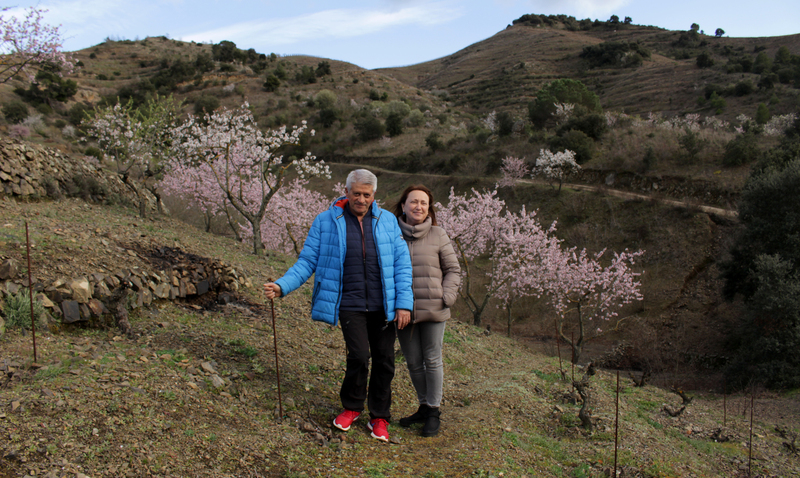 Vineyards are mixed with almonds and hazelnuts, terroir is less mineral but more freshness. Old vines. The first vintage is 2014.